Home / Posts tagged "Vegetarian"
I was recently asked by the Daily Mail Online about my favourite go-to breakfast? This had me thinking a little bit about how my view of breakfast and eating in general has changed over the years. There was a time when I conformed to the view that breakfast was the most important meal of the day and that you should eat as soon as you get up. However, as i’ve gotten a little older (heaven forbid I am nearly 40!! – cringe) my food taste and lifestyle has changed. I’m no longer dashing to the gym at the crack of dawn as stressful deadlines and lack of organization skills have me up early, frantically typing to meet overdue deadlines and for some reason the last thing I feel like doing when I’m stressed or distracted is eating. Coffee is the only thing that’s going to hit the spot at 6am. Forget the old adage of eating breakfast like a king, lunch like a prince and supper like a pauper. Who even came up with this anyway! I now firmly believe that eating should be more intuitive. Not that you should throw regular meal times out of the window but I do think that we need to learn to listen to our body and eat when we genuinely feel hungry. Understanding your own hunger and fullness is probably the best thing you can do to help maintain a healthy weight and work in sync with your body. This doesn’t mean starving yourself because you’re too rushed in the morning to make breakfast or cant be bothered to cook, but satisfying the need for food when your body asks for it. There’s a whole raft of information out there dictating when, how and what we should be eating, but understanding and listening to your own body is always going to be the best option. There was a time when we had to hunt for our food and mealtimes were dictated by what you managed to forage or catch. Although you cant draw comparisons as we have come a long way since then, eating for the sake of eating or at a set times during the day just doesn’t seem to make sense. It’s really flippant to think this is an easy way to eat as there are wider issues around food that influence how and what people eat but learning to adopt basic mindfulness and intuitive eating skills can help. Don’t be put off by the sound of these concepts as they really are just common sense. Whilst a healthy balanced diet is key to good health, the idea of what this is has become very blurred as we have so much access to nutrition advice and media attention on the latest superfood or wonder diet. Just getting back to basics about healthy eating and focusing your attention more on how you eat and not what you eat will help you to tune into your basic cycle of hunger and satiety. Eating is not a race. Taking your time to eat and enjoy your food will help you to recognize when you’re full. Chew your food slowly as this will help with digestion and give your body time to recognize that you are full. Eating too quickly also leads to indigestion and bloating. Many fast eaters have adopted these habits from childhood and they often come from large families so trying to educate your children on the idea of eating slowly may go some way in helping to prevent this habit from being passed on. Try and make food and eating the main attraction at the dinner table. Turn the TV off and make dinner time an electronic-free zone. This doesn’t mean forgoing the Saturday night take-away and movie but just making all other evening meal times about the food without distraction. Eating slowly and savoring every mouthful of food allows you to appreciate the flavours and textures of food, which adds to the enjoyment of eating. If you wolf down you meal in five minutes then it’s likely you won’t even notice what you’re eating and this can lead to a lack of appreciation making food and eating a mechanical process of eating to live rather than living to eat. So after all that, what was my favorite breakfast? Well it was chopped egg and avocado on toast that I actually ate at 11am when I finally felt hungry after a morning of deadlines and coffee. Place the egg in a small pan of water set over a high heat and bring to the boil. Simmer for 8 minutes then take the pan off the heat and place under cold tuning water to cool. Once cooled (about 2 minutes), peel the shell from the egg. Quarter the egg. Add the remaining ingredients (except the granary toast) to a medium-sized bowl and combine well. Serve the egg on a plate with the avocado mixture and granary toast. 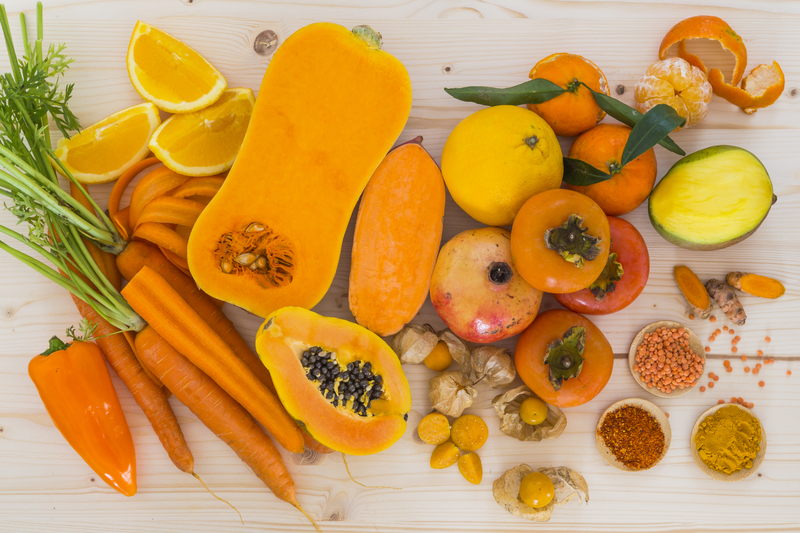 So, just when you thought you were managing to eat your 5-a-day, new research by Imperial Collage London shows that we should be eating 10-a-day to get the best benefits for our health. Evidence shows that eating fruits and vegetables can help to protect against diseases such as heart disease and cancer. The benefits of these plant foods lie in their high fibre content as well as the vitamins, minerals and other plant compounds they contain. What makes fruits and vegetables so beneficial for health? As well as vitamins and minerals that are essential for life, fruits and vegetables also contain a good source of fibre, which is lacking in the average UK diet. Fruits and vegetables also contain phytonutrients, which are not essential to life but have an added health benefit. These plant compounds are responsible for their bright colours and act as antioxidants in the body that help to reduce inflammation and the damage caused by excess free radicals that can build up because of a poor diet, environmental factors and stress. 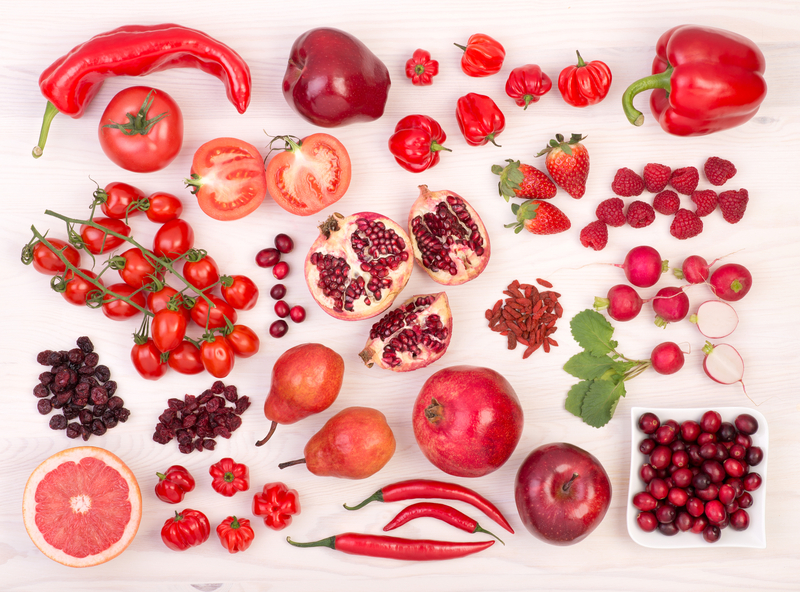 Such compounds include beta carotene (found in orange and green varieties), anthocyanins (found in blue and purple varieties) and lycopene (found in red varieties). Certain phytonutrients have also been linked to specific conditions such as lutein and zeaxanthin (found in yellow and green vegetables), which have been shown by research to help protect against age related macular degeneration (leading cause of blindness in older people. The other significant factor here is that if you’re eating 10-a-day then the chances are you have a very heathy diet, which of course will protect you against diseases as well as help you maintain a healthy weight (a risk factor for many diseases). How much do we currently eat? The last National Diet and Nutrition Survey (NDNS 2016) showed that the average intake of fruits and vegetables is 4 serving per day. If you take fruit out of the equation, then this drops to 3.4 servings per day. On average, it seems that only 27% of adults manage to eat 5-a-day. The key benefits lie in vegetable intake so it’s this that we need to focus on to glean the greatest benefit to health. A serving of fruits and vegetables is 80g (40g of dried fruit). All fruits and vegetables count and some portions may be heavier than 80g such as a whole pepper (160g) or half an aubergine (150g). Smoothies are classed as 2 servings and juices as 1 serving but only once in the day. A single portion of pulses and beans (even baked beans!) are classed as 1 serving but only once in the day. Cook-in-sauces can also count if they’re tomato-based so if you chuck in a few handfuls of frozen peas to your pasta sauce you’re already getting 2 servings. Is 10-a day completely unachievable? Absolutely not! You could even be eating more than you think. In relation to the 5-a-day guidance, the NHS says, “evidence shows that there are significant health benefits to getting at least five 80g portions of a variety of fruit and vegetables every day. That’s five portions of fruit and veg in total, not five portions of each.” So, the new 10-a-day goal is 800g of fruit and vegetables not necessarily 10 individual servings of each, although including lots of different varieties can means a wider range of nutrients. This may help to ease the daunting thought of 10-a-day as composite dishes add up. A simple chilli could in fact provide you with 2-3 servings when you count the canned tomatoes, red kidney beans, peppers, onions and garlic. Serve with guacamole or a tomato salad and you could get as much as 4 servings in one meal. Some people may feel that cost is an issue but frozen vegetables can provide a cheaper way to add these foods to your diet. Canned pulses are also a cheap way to add a serving of vegetables as well as bulking out meals and adding protein and key minerals such as iron, calcium and zinc. to your diet. You can also source cheaper vegetables from local markets and buying in season helps as well. Keep frozen vegetables and canned pulses to hand as they’re a quick way to add a serving of vegetables to your dishes. Just remember to grab a few handfuls when you’re cooking. Dried fruit makes for a great healthy snack and 40g counts as one of your five-a-day. Get creative with toppings at breakfast by adding fresh or dried fruits to cereal or yoghurt. Toast can either be a breakfast option or a snack and you can add a serving of fruit and vegetables by topping with mashed banana or guacamole (try jazzing this up with lime juice, chillies and spring onions or even a sprinkle of chill powder). Potatoes don’t count but sweet potatoes do. Swap them for your usual baked potato or add them roasted and chopped to salads. They also make great dips! If your trying to make a dish go further or reduce your food bill by cutting down on meat then replace half the meat in a recipe with canned lentils, which are a good source of protein and key minerals as well as adding a serving of vegetables to your daily intake. Remember it’s the sum weight of the vegetables that count. Homemade soups and stir fries can add as much as 3 servings to your daily intake. Choose vegetables that are the least hassle to prepare. There’s no point buying squash and beetroots if you don’t know what to do with them and they just end up going off in the fridge. Green beans, Tenderstem broccoli, frozen peas or soya beans are easy to chuck in a pan of boiling water. If you find vegetables boring, then explore cuisines such as Indian that make the most of vegetables by using tasty spices. Dried spices also help to boost your intake of minerals such as iron and have been shown to hold some interesting anti-inflammatory properties. Get creative! If you have picky eaters, then try blending vegetables before adding to dishes. There are also lots of recipes on the internet that provide inventive ways to add vegetables to dishes such as parsnip muffins or beetroot and chocolate cake. Meeting the new guidance is not as difficult as you think and using the simple tips above can help. Also, try searching the internet for recipe ideas that float your boat using your favourite flavours and cuisines. For more information on how to get more vegetables into your diet go to NHS choices. You will also find lots of recipe ideas at BBC food. Zinc is an essential mineral so you need to obtain it from the diet as your body cannot make it. This mineral is involved in approximately 100 enzymatic reactions in the body and plays a role in immunity, protein synthesis, wound healing, DNA synthesis and cell division. Zinc is also required for a proper sense of taste and smell as well as growth and development during pregnancy, childhood and adolescence. This mineral is essential for men’s health. Zinc plays a role in fertility by helping to improve the quality of sperm (1). Research has shown that men with lower levels of seminal zinc had lower sperm counts as well as more abnormal sperm, which may be due to the protection of zinc against oxidative damage. Zinc may also help to protect the health of the prostate. Men with low levels of zinc in their diet tend to have higher chances of developing and enlarged prostate, which is known as benign prostate hyperplasia or BHP (2). Zinc has long been associated with immunity and the common cold and some evidence points towards the benefits of this mineral in lessoning the symptoms by way of zinc lozenges (3). Zinc also not only increases the production of white blood cells that fight infection, but also helps them fight more aggressively. 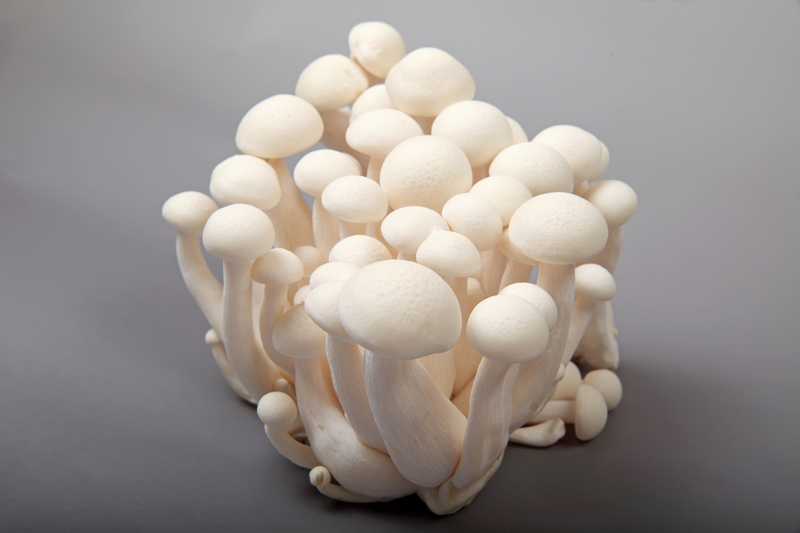 It also increases killer cells that fight against cancer and helps white cells release more antibodies. Zinc increases the number of infection-fighting T-cells, especially in elderly people who are often deficient in zinc and whose immune system may weaken with age (4). Like many nutrients, zinc also acts as an antioxidant in the body. Antioxidants help to reduce the damage done by excess free radicals that can increase cell aging and build up as a result of a poor diet, lifestyle and environmental factors. 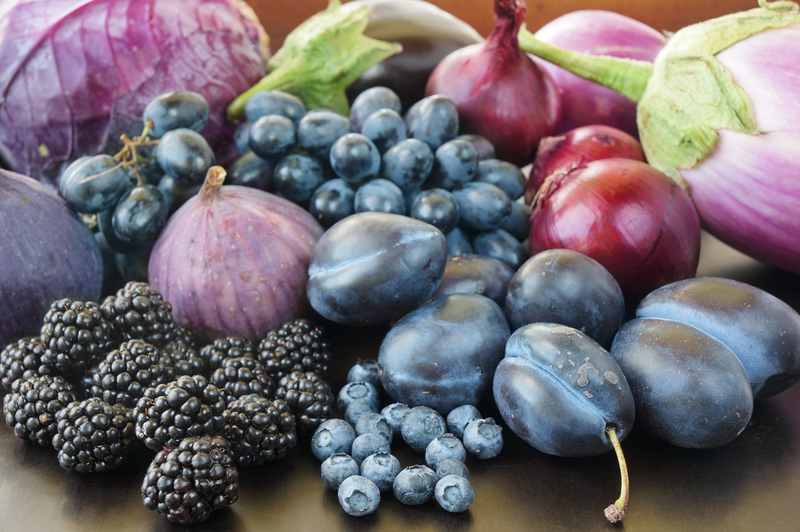 Antioxidants also play a role in reducing inflammation in the body. Prolonged inflammation is thought to be at the root of many serious health conditions such as heart disease and cancer. The bioavailability of zinc from vegetarian diets is lower than from non-vegetarian diets because vegetarians do not eat meat, which is high in bioavailable zinc. Vegetarians and vegans also typically eat high levels of legumes and whole grains, which contain phytates that bind zinc and can inhibit its absorption. Vegetarians can sometimes require more zinc than non-vegetarians. Certain food preparation techniques can help to reduce the binding of zinc by phytates and increase its bioavailability such as soaking beans, grains, and seeds in water for several hours before cooking them and allowing them to sit after soaking until sprouts form. Vegetarians and vegans can also increase their zinc intake by consuming more leavened grain products (such as bread) than unleavened products (such as crackers) because leavening partially breaks down the phytates; thus, the body absorbs more zinc from leavened grains than unleavened grains. Alcoholics can have low levels of zinc because alcohol decreases intestinal absorption and increases urinary excretion of zinc. Alcoholism can also affect food intake, which can limit the amount of zinc consumed. Be aware that high intakes of zinc intakes can inhibit copper absorption, sometimes producing copper deficiency and associated anemia so be wary of supplement containing very high doses of this mineral. Most of us are more than familiar with the term, “eat your greens”, as a well-used mantra for good nutrition and it seems we can’t get enough of them. Green is a colour most commonly associated with all things healthy and their position in the current wellness landscape is clear from the popularity of juices, powders and self-proclaimed ‘superfoods’ derived from this group of vegetables. The social media site, Instagram has become one of the main platforms for people to share their love of food with hashtags for kale revealing over 2 million posts and avocado exceeding 4 million. Foods such as kale, avocado and courgette have become the heroes of the ‘green revolution’ as influential food bloggers showcase innovative ways to serve these vegetables such as spiralised courgette, kale chips or avocado on toast. The positive press about green vegetables has also resonated with shoppers as market research shows how they choose kale for health in 9 out of 10 occasions. Other green vegetables also carry a similar message with three quarters of consumers actively thinking about health when eating spinach and broccoli. Last year’s sales figures from Waitrose showed that courgette sales were up 13% from the previous year and that spring greens were up 23%. The popularity of kale, the ambassador for healthy greens, is also continuing to rise with Marks and Spencer reporting that they have sold twice as much as the previous year. Market research from Kantar Worldpanel echoes these figures by reporting that overall sales of kale in the UK were up by 54% on the previous year. However, despite their popularity and sales figures, the NDNS survey shows that greens are still not our preferred choice as intake of vegetables such as kale, broccoli, sprouts and cabbages are low compared with more popular choices such as tomatoes. So are green vegetables any more nutritious? Well if you compare vegetables such as kale, spinach and broccoli with other coloured vegetables then they do contain a richer source of minerals such as iron, magnesium, calcium and potassium but this doesn’t mean you should be skimping on reds, yellows, oranges and purples. All vegetables are highly beneficial to health and contain their own unique blend of nutrients and no single variety should be viewed as superior. Aside from vitamins and minerals that are essential to life, vegetables also contain Phytonutrients. These compounds are pigments that give plants their vivid array of colours and originally evolved to help protect against diseases and insects. Research has shown how these plant compounds help to protect our health and reduce the risk of disease. There are many thousands of phytonutrients and research has only just started to unveil their identity and very complex action in the body. Phytonutrients also act as antioxidants that help to prevent against the damage caused by the oxidation of molecules, which is a process that creates free radicals. Free radicals are a natural byproduct of metabolism but an excess can build up in the body when we are exposed to environmental factors such as too much sun, pollution or smoking. Two such phytonutrients found in green vegetables are lutein and zeaxanthin that have been shown to help maintain good eye health. Both are found in high concentration in the macula, which is an area within the retina of the eye. One purpose of these phytonutrients is to help filter our harmful light that can potentially damage the eye. Large studies have shown that these nutrients help to lower the risk and slow down the development of age-related macular degeneration (AMD), which is a leading cause of blindness in older people. 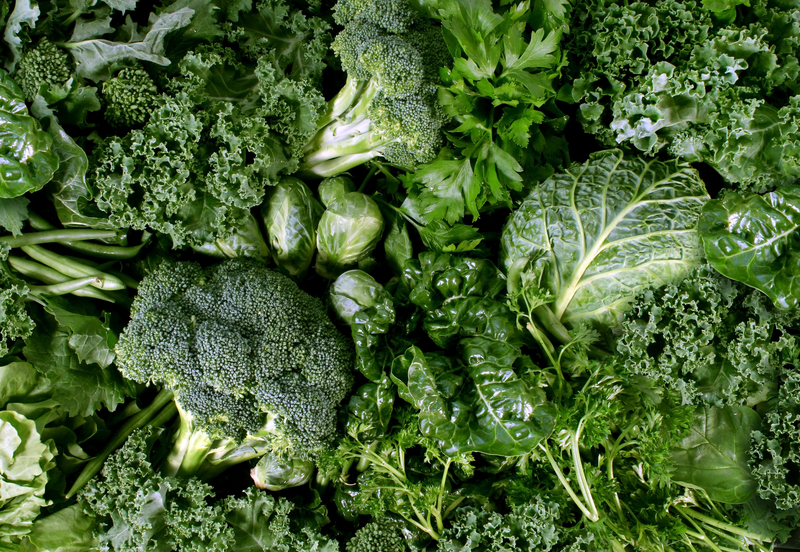 Further studies have also shown that people with the greatest intakes of foods rich in lutein, zeaxanthin and beta carotene, in particular kale, spinach and broccoli, are less likely to develop cataracts. Although green vegetables receive a lot of attention, regardless of colour, the reality is that as a nation we still don’t eat enough of any vegetable. The National Diet and Nutrition Survey (NDNS) has shown that on average we are only eating four daily servings of fruits and vegetables and that only 30% of us are eating more than the recommended 5-a-day. Research by University College London has suggested that there is a greater benefit to be had by eating more than seven servings daily and that this should include more vegetables as these hold greater health benefits. They found that those who ate at least seven serving daily were 42% less likely to die from any cause over the course of their study. Include a rainbow of colours! Green vegetables are undeniably very nutritious and have been widely studied for their health benefits including those related to eye health. Whilst it’s a good idea to included them in your daily diet you should avoid the hype and eat a rainbow of foods to maximise your nutrient intake. These foods in particular are often labelled with the term ‘superfood’ but this holds little nutritional significance and no single vegetable or any food for that matter can be viewed as a panacea. The focus should start with increasing overall intake of vegetables as their benefit to health is well proven.